Camilla Check Scarf https://www.review-australia.com/asia/camilla-check-scarf/RE19ACC273.RENVY026.OneSize.html With winter on the way you will be thanking your lucky stars for the Camilla Check Scarf. 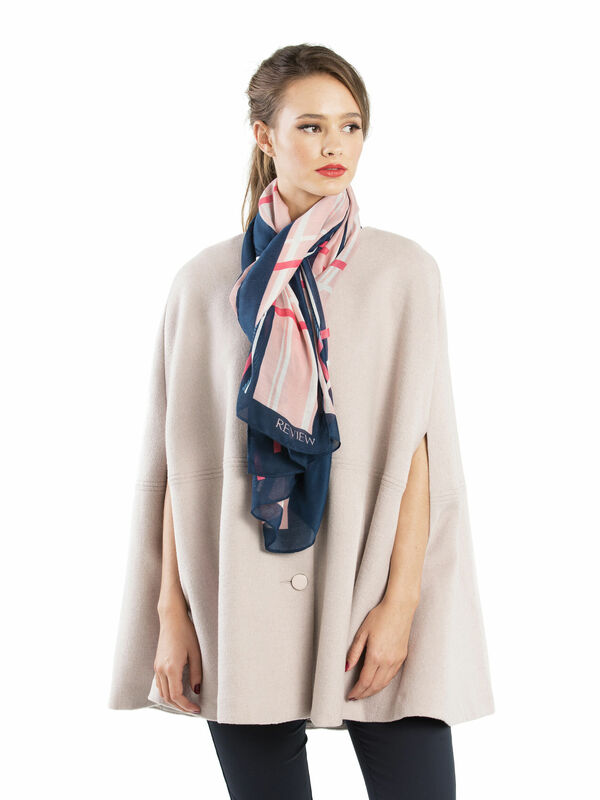 This soft and silky scarf will keep you warm and pair perfectly over a knitted top or a cosy coat. 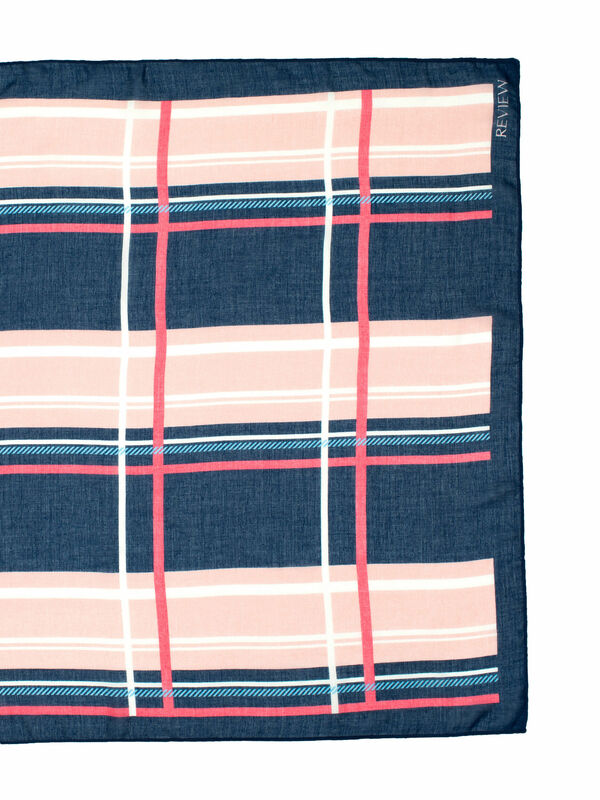 With winter on the way you will be thanking your lucky stars for the Camilla Check Scarf. 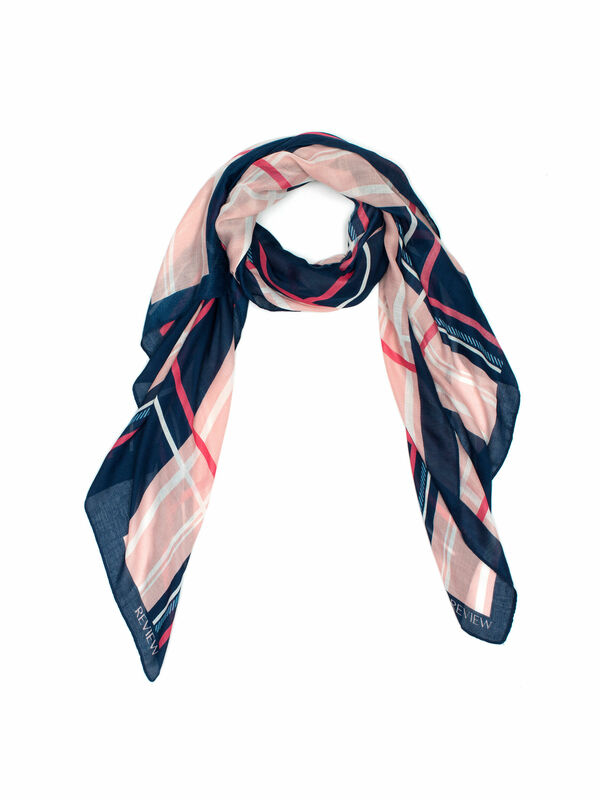 This soft and silky scarf will keep you warm and pair perfectly over a knitted top or a cosy coat.